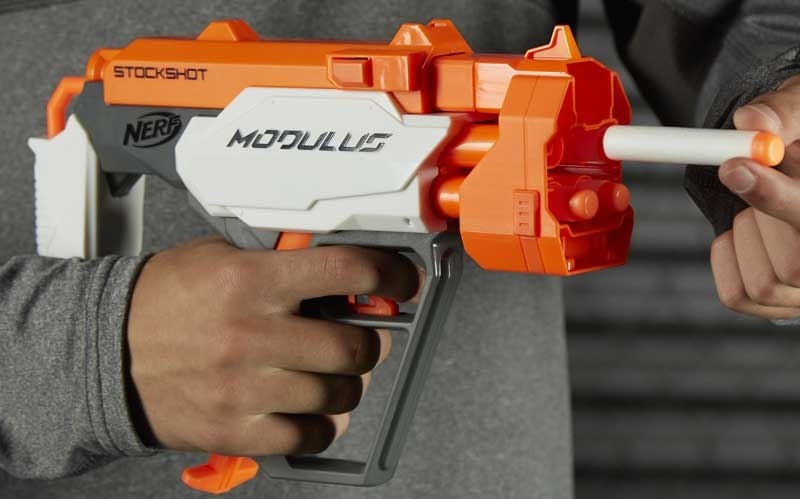 Kids can upgrade their blaster for any mission or battle with the Nerf Modulus blaster assortment. 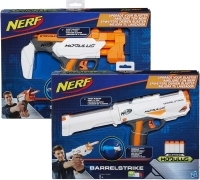 The BarrelStrike blaster converts to a barrel attachment. 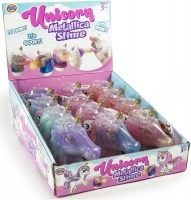 Use it on its own, or attach it to a Nerf Modulus blaster (sold separately) as a barrel extension. 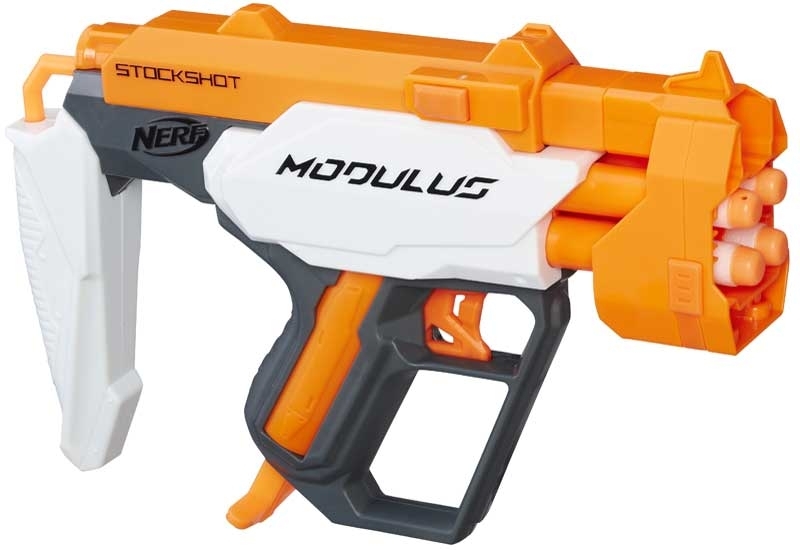 The StockShot blaster converts to a stock attachment; use it on its own, or attach it to a Nerf Modulus blaster (sold separately) as an extendable stock for extra stability. 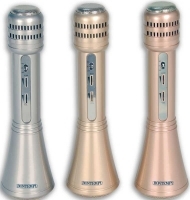 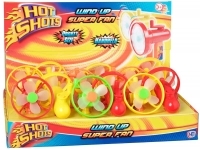 Each blaster holds up to 4 darts, fires 1 dart at a time, and comes with 4 Elite darts. 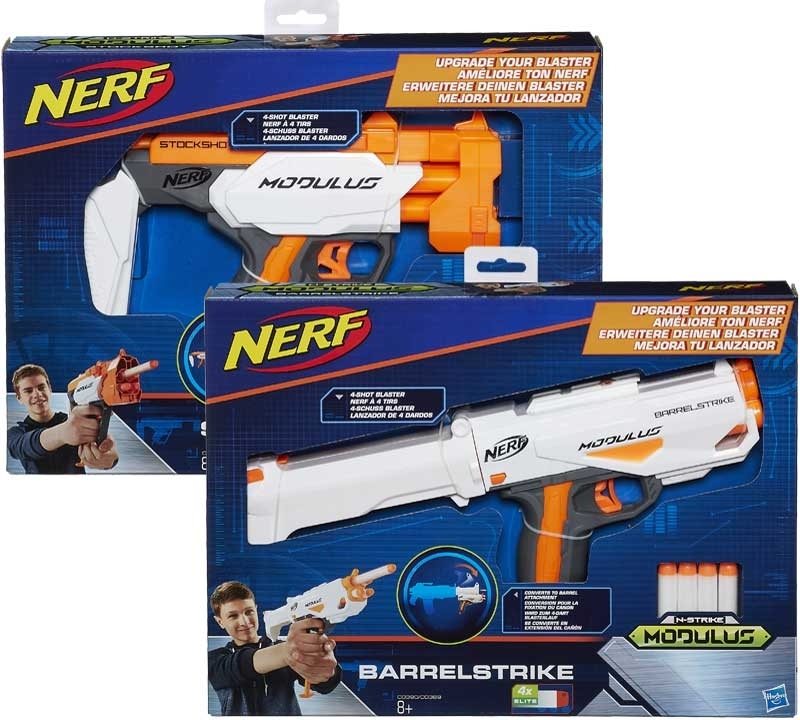 Expand the customizing options with Nerf Modulus Upgrade Kits and accessories (each sold separately); with the full Nerf Modulus system, over 1000 different combinations are possible!